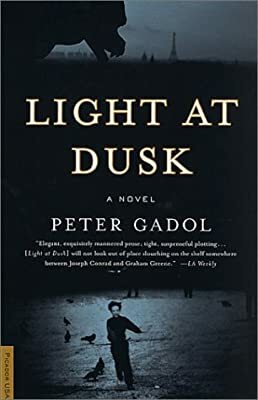 Author: Gadol, Peter Set In . . .
Will Law, a rising star in the U.S. Foreign Service, mysteriously walks away from his post and, in Paris, falls into the arms of his onetime lover Pedro. When the child of a mutual friend is kidnapped by a Nationalist gang, Will is reluctantly drawn back to the diplomatic world he abandoned. Fighting against a rising tide of French anti-immigrant hatred, the Americans launch a deperate search across the city. In the process, Will must challenge the moral burdens of his past, and in an attempt to rescue the child, he must also find a way to redeem himself.